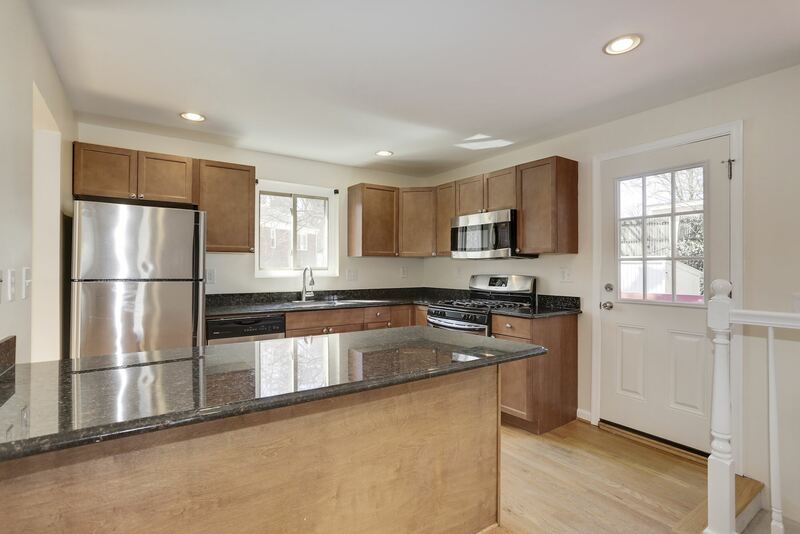 This beautiful, Craftsman style end unit garage townhouse is move-in ready! 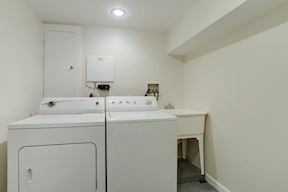 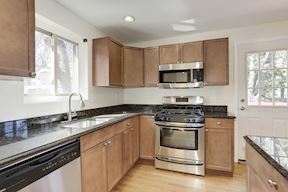 Unit offers a nicely appointed kitchen with granite countertops, stainless steel appliances, open feel with access to the deck. 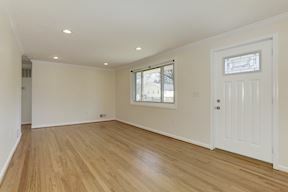 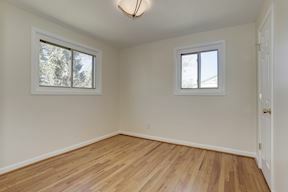 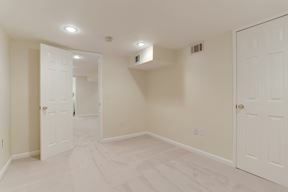 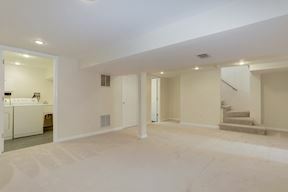 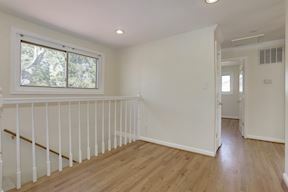 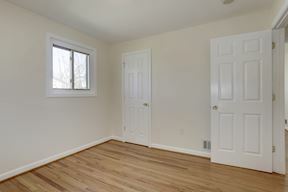 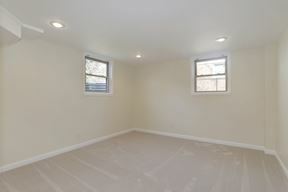 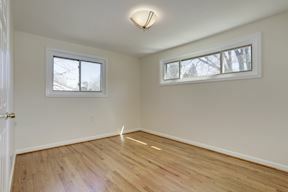 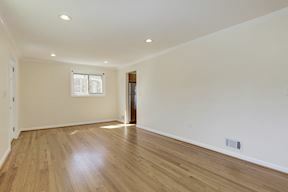 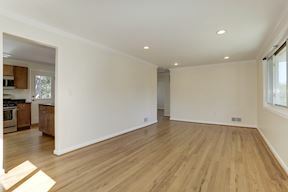 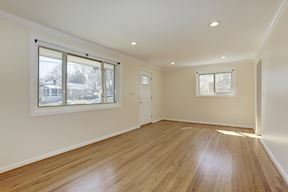 Family room offers a gas fireplace and gorgeous hardwood floors. 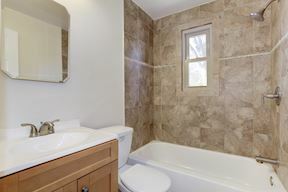 Upper level has a spacious master suite with a luxury bath. 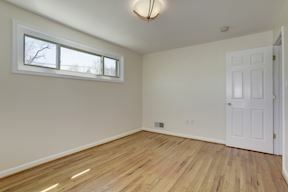 The top floor provides 2 large bedrooms and separate bath. 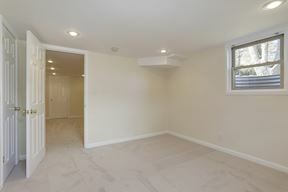 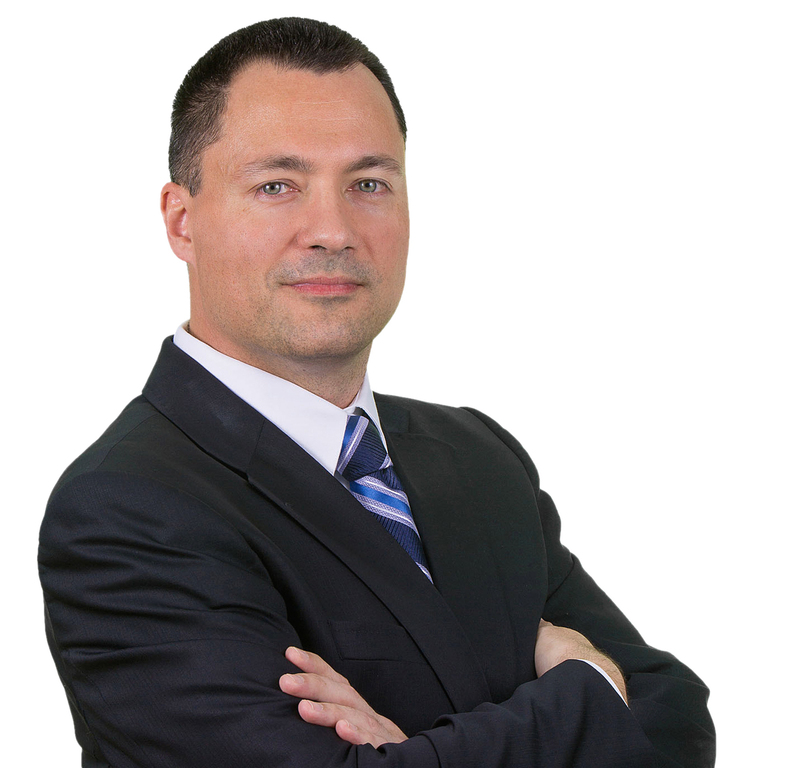 Condo style ownership for maintenance free living . 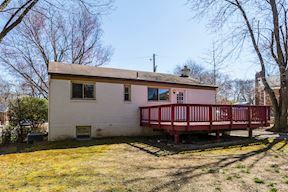 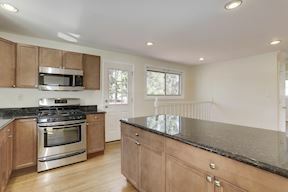 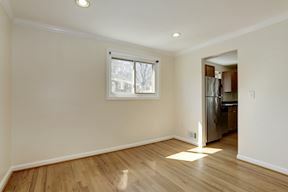 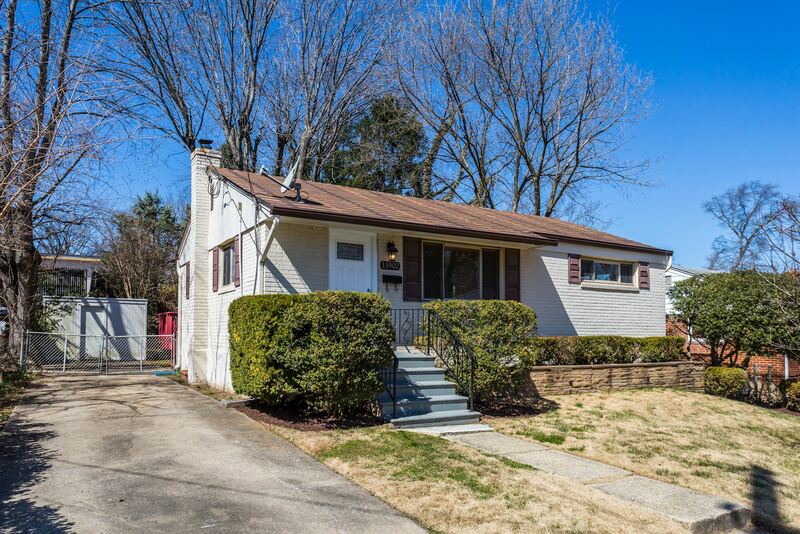 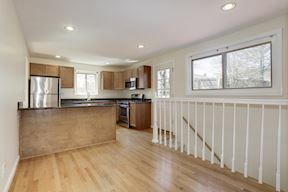 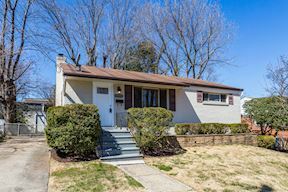 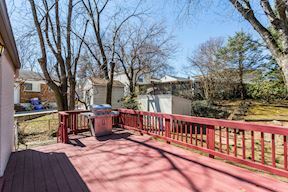 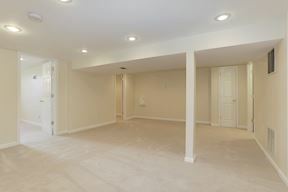 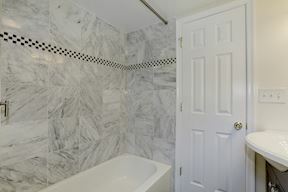 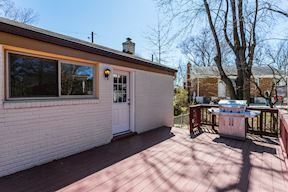 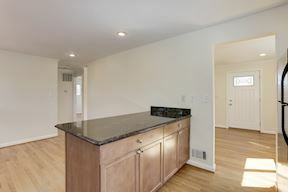 Close to I-95 and ½ mile to commuter lot with direct buses to Pentagon and DC. 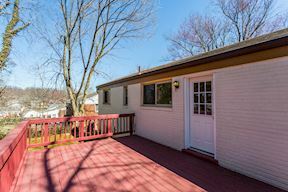 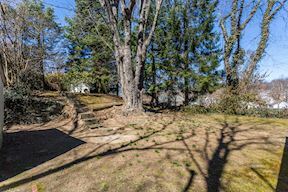 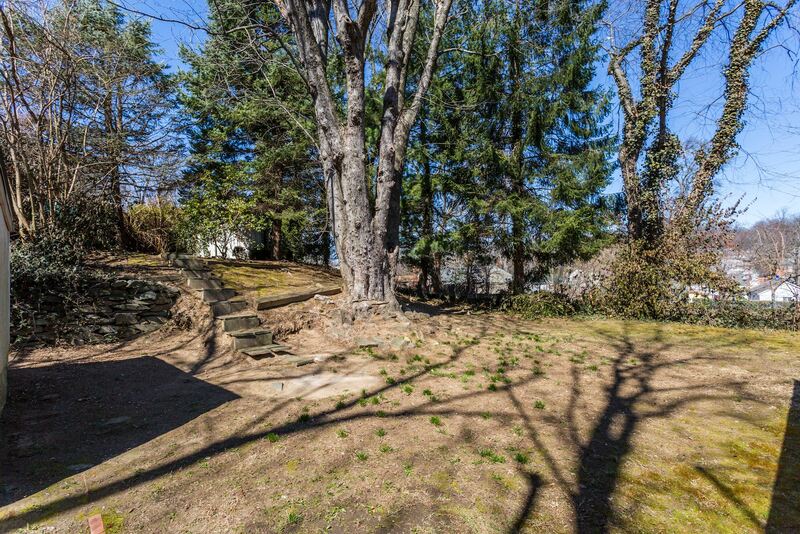 Within walking distance to quaint town of Occoquan’s restaurants, shopping and nightlife. 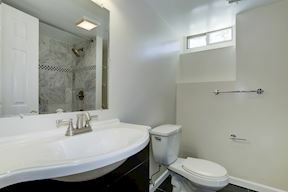 Enjoy living away from the hustle and bustle of the city, yet close enough to get there quickly and easily when needed.